Obviously proper patient selection is essential to favorable outcomes, so let me explain to you of the Inclusion and Exclusion criteria so you may make the right decision since not everyone qualifies for Spinal Decompression treatment. Patients available for four weeks of treatment protocol. Patient at least 18 years of age. Pars defect Pathologic aortic aneurysm. 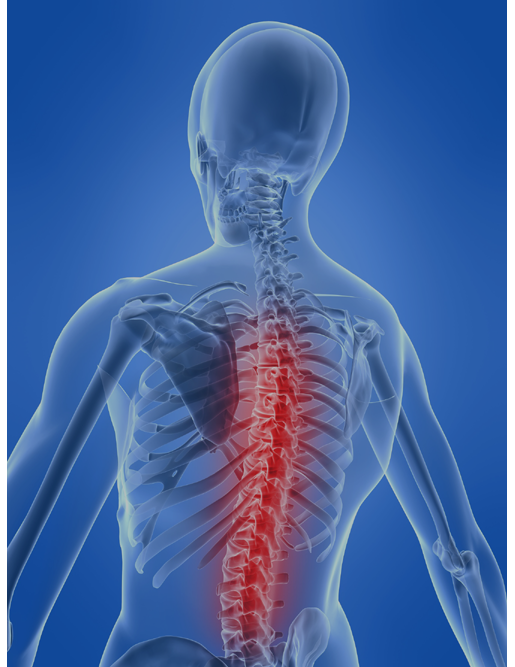 Who is not a candidate for Spinal Decompression therapy? Anyone who has recent spinal fractures, surgical fusion or metallic hardware, surgically repaired aneurysms, infection of the spine, and/or moderate to severe osteoporosis.